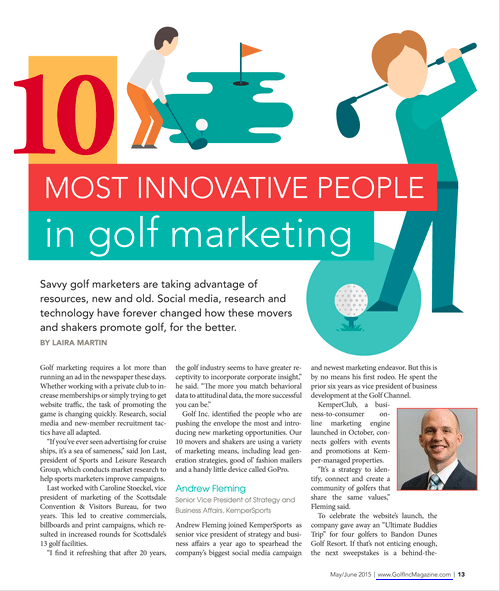 Zeb Welborn Included In 10 Most Innovative People in Golf Marketing by Golf Inc.
Zeb Welborn was recently featured in Golf Inc. Magazine in the article "10 Most Innovative People in Golf Marketing"
Savvy golf marketers are taking advantage of resources, new and old. 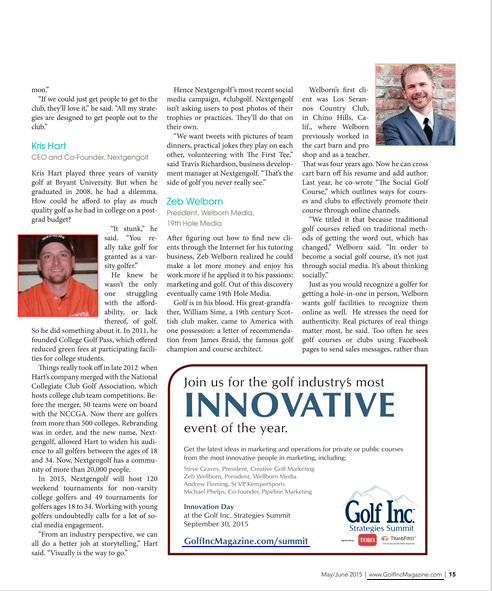 Social media, research and technology have forever changed how these movers and shakers promote golf, for the better. Golf Inc. identified the people who are pushing the envelope the most and introducing new marketing opportunities. Our 10 movers and shakers are using a variety of marketing means. Click on the widget above to read the article or check out some of out favorite parts below. Golf is in his blood. His great-grandfather, William Sime, a 19th century Scottish club maker, came to America with one possession: a letter of recommendation from James Braid, the famous golf champion and course architect. 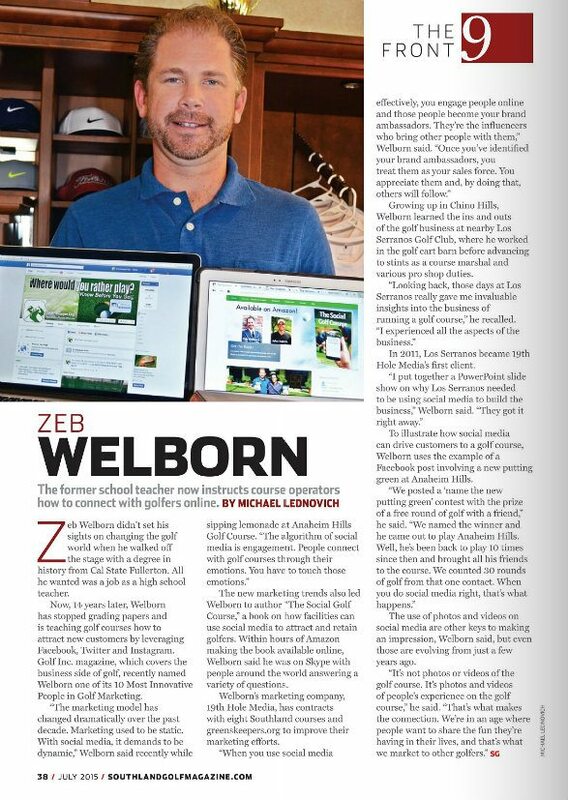 Last year, he co-wrote “The Social Golf Course,” which outlines ways for courses and clubs to effectively promote their course through online channels. 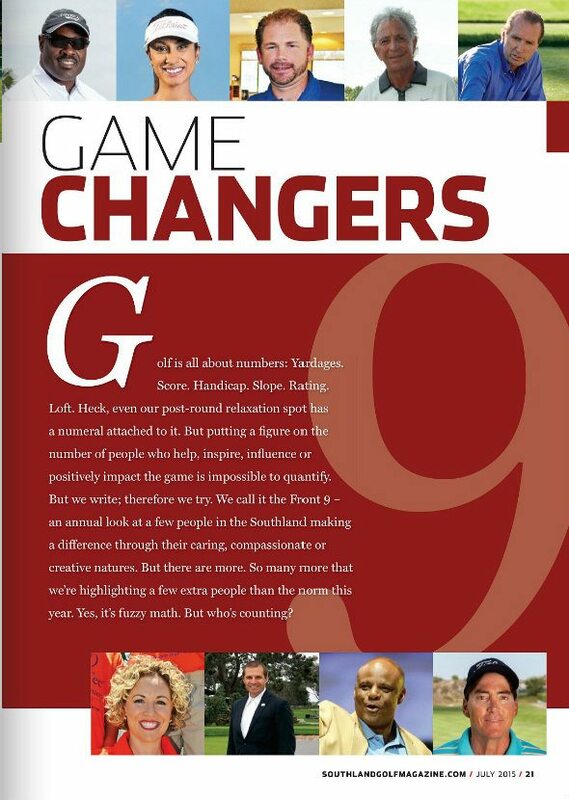 Southland Golf takes an annual look at a few people in the Southland who are Game Changers. People who help, inspire, influence or positively impact the game. It’s this year’s Front Nine. Click the link above to read the article or check out some of our favorite parts below. 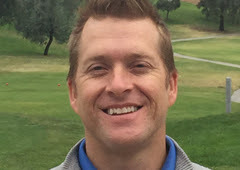 The former school teacher now instructs course operators how to connect with golfers online. The use of photos and videos on social media are other keys to making an impression, Welborn said, but even those are evolving from just a few years ago. To make this an even better event next year, we need your help in two ways. The first is to give us your feedback. This brief six question survey will help us fine-tune our efforts for next year. Want to Help Next Year? We’re looking for people willing to help us put on an even better tournament in 2016. Do you have ideas that would make our tournament better? 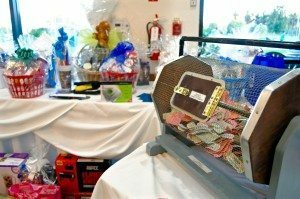 Do you want to raise money for local charities? Do you want to do good things for our community. Answer these questions to get involved. 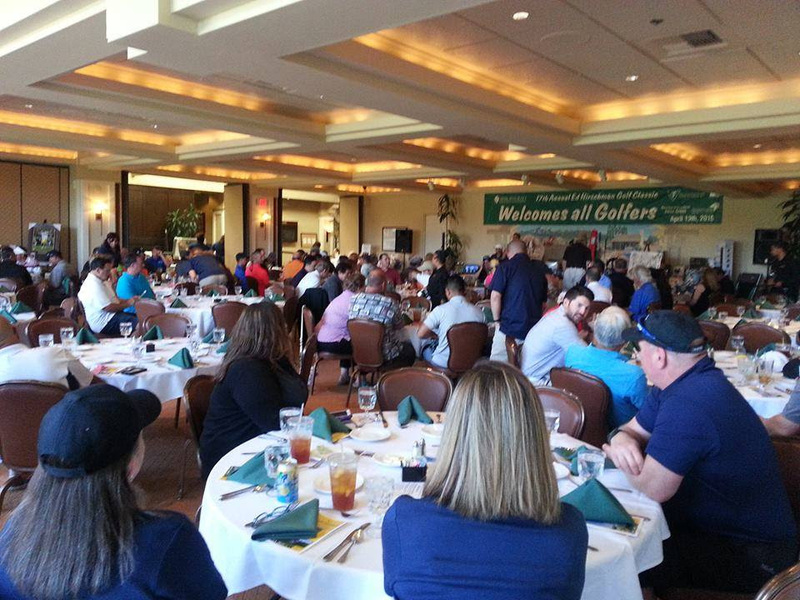 Thank you all so much for playing in the Southern California Charity Golf Classic. I wanted to get this recap to you all much sooner than this, but it’s taken this long to make sure we had all the correct numbers and to take care of all the clean up after the event itself. 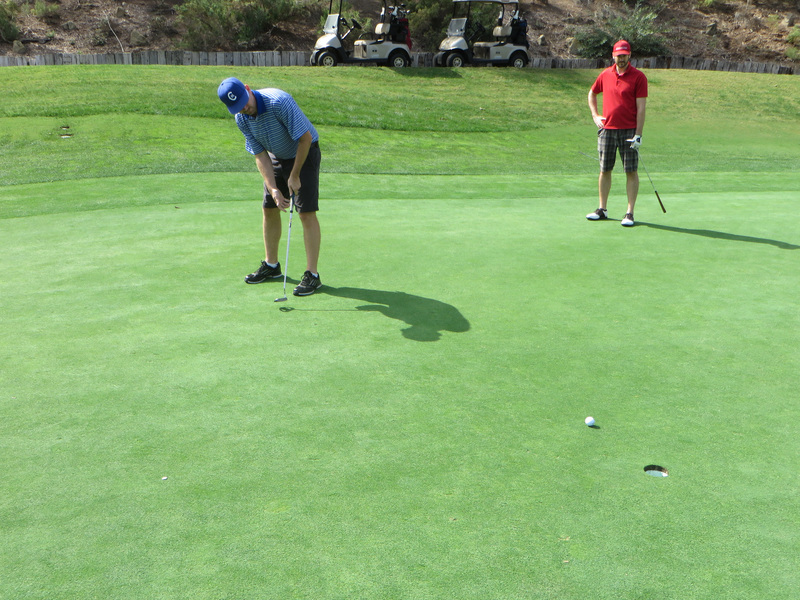 In total, we had 115 golfers play in the 1st Annual Southern California Charity Golf Classic. JB, John Gaynor, Danny Samson and Scott Britton won the Southern California Charity Golf Classic with a score of 55 or 17 under par. As winners, JB, John, Danny and Scott will each receive the Green Golf Shirt and free entry into next years golf tournament. No one had a Hole-in-One on the MK Smith Chevrolet Hole-in-One Hole. John Gaynor won the closest to the pin contest on Hole #2. And Dan Samson won the Money Hole on Hole #17. 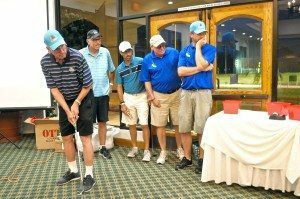 In managing the first golf tournament, we were bound to make some errors. The biggest error was that I forgot to include those who paid for the wristbands to be included in the Money Hole. In cash we had $90, but in total, we had $280 committed towards the Money Hole which means Dan Samson is entitled to an additional $90 in cash. If you know Dan, please have him contact me. So, How Much Did We Make? 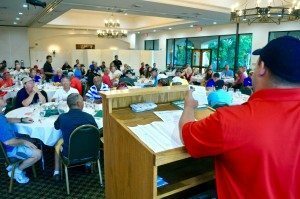 When we decided to put this charity golf tournament on, we wanted to make it as affordable as possible to get as many golfers signed up as possible. We then wanted to put on a great event that hopefully, you all would like to attend next year. And lastly, we wanted to make it so good that not only would you come back next year but that you’d tell your friends to join us next year. With more golfers and a higher price point (for new golfers? ), we hope to make even more next year. Together, we raised $7,597.81 for local charities!!! And here’s how we broke it down . . . In our original planning for the event we decided to split the profits from the event amongst the ten participating charities by guaranteeing all charities would split 50% of the profits while the remaining 50% would be divided amongst the charities you decided to support when you signed up. As I mentioned during the event, we want to make sure this is the best golf tournament it can be. We built some great momentum this year and I want to get your feedback to see if we can make this event even better for next year. We also created a Facebook group page which has tons of great pictures of the event (click Photos then Albums). 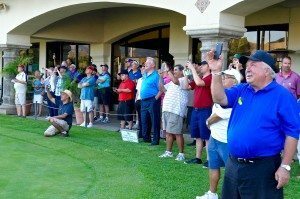 We would love for you to share your impressions of the golf tournament and any photos you took on our Facebook Group Page! 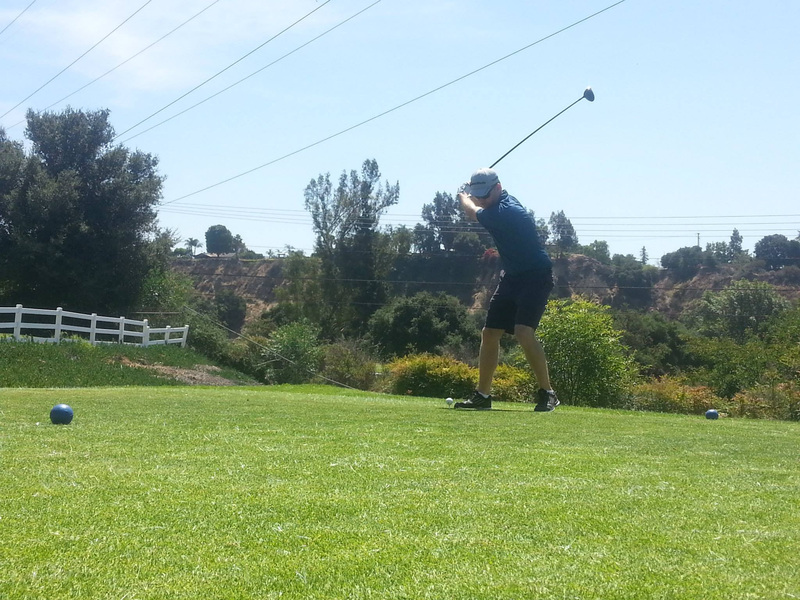 Stay tuned for more emails about the Southern California Charity Golf Classic in the near future. Please Review, Support and Do Business with Those Organizations Who Supported the Southern California Charity Golf Classic! 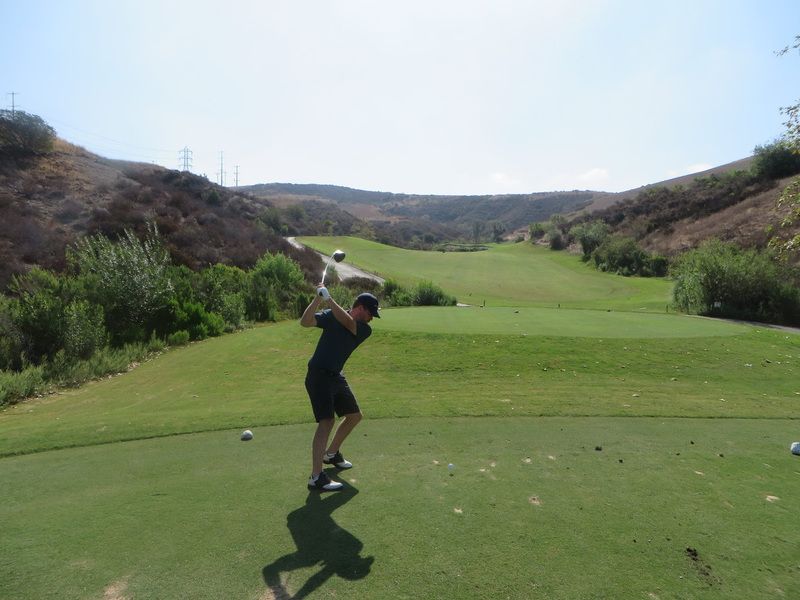 Thank You for a Successful 1st Annual Southern California Charity Golf Classic! Our very first golf tournament was a great success. 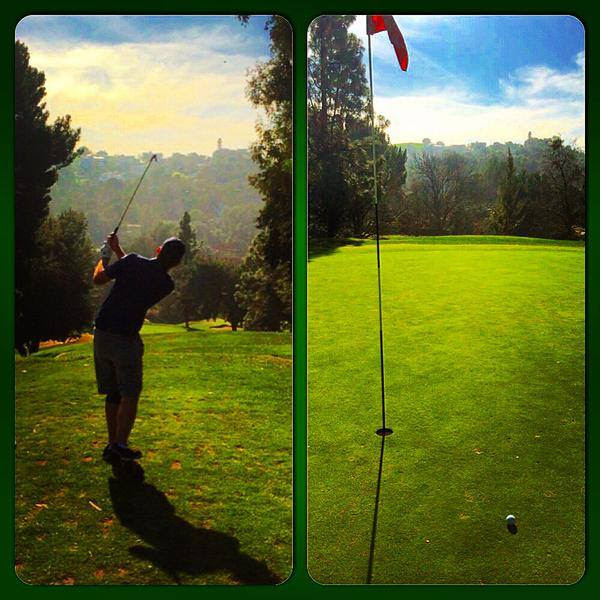 We got a lot of great feedback from the golfers to truly enjoyed themselves on the course that day. So many fabulous and wonderful people showed us so much support and they helped us to pull off this amazing event. It was a nice day with beautiful weather at a terrific golf course, combined with good people, tasty food, and lots of prizes. We couldn’t have asked for more. Here are a few photos from the event. Check out our SCCGC Facebook Group for more and to like, comment and share! Click here. 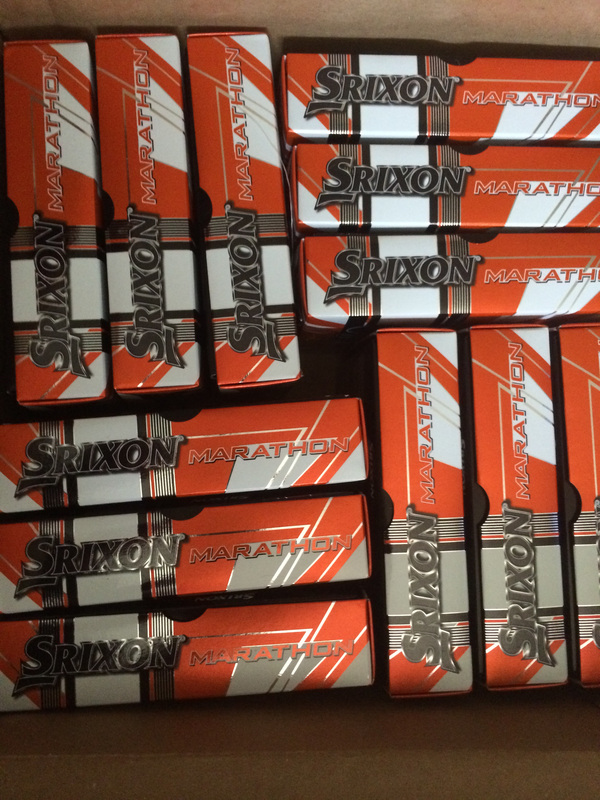 We’ve been able to secure a ton of great prizes for the Southern California Charity Golf Classic. Check them out! Leave a comment at the bottom of the page with the prize you most want to win. Thank you to everyone who helped us get these great prizes! Founded in 1941 by Meredith Kopp Smith, M K Smith Chevrolet has been owned and operated by the Smith family for 3 generations. We continue to be grateful every single day we open our doors for the wonderful loyal customers we have made throughout the years. Our customer base continues to grow by word-of-mouth due to the friendly and professional atmosphere created by our knowledgeable staff. From this we generate a high percentile of repeat and referral business allowing us to pass advertising savings to our clientele! 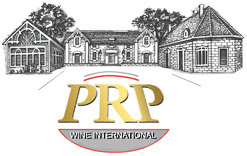 PRP Wine International wine is intended to increase our client’s enjoyment in life, foster communication, build relationships with others and create a greater appreciation for the culture of fine wines. 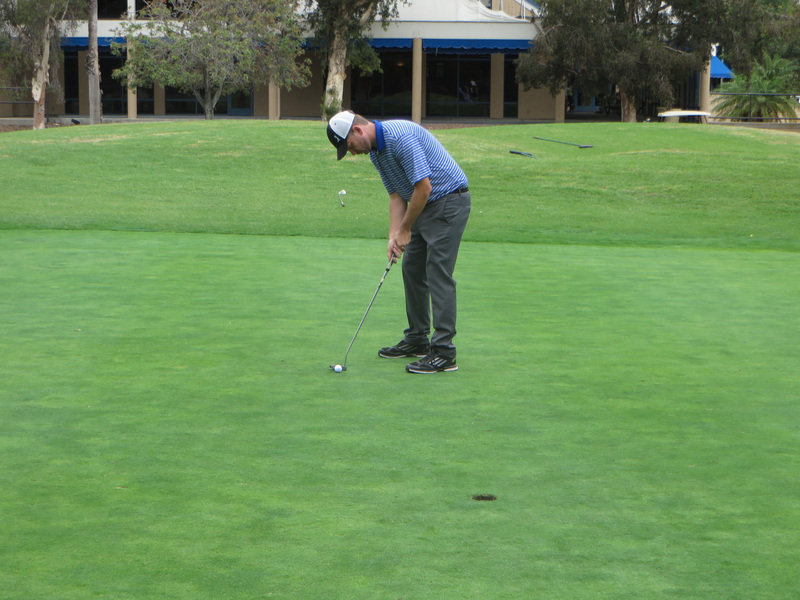 19th Hole Media is donating between 8 and 15 twosomes of golf at San Dimas Canyon Golf Course to the Southern California Charity Golf Classic. 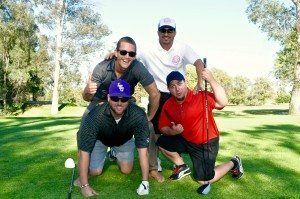 Arroyo Trabuco Golf Club has offered a free foursome as a prize for the Southern California Charity Golf Classic. Santa Barbara Golf Club has donated a free foursome as a prize for the Southern California Charity Golf Classic. 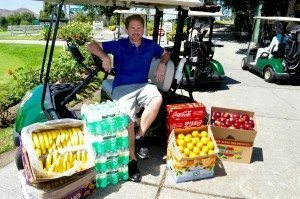 Strawberry Farms Golf Club has donated two twosomes to the Southern California Charity Golf Classic. 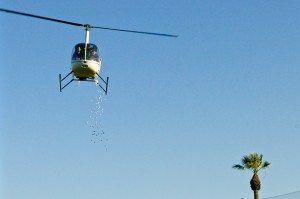 Robinson Ranch Golf Club has donated two twosomes to the Southern California Charity Golf Classic. 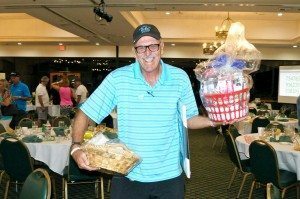 Anaheim Hills Golf Course has donated a twosome of golf as a prize for the Southern California Charity Golf Classic. 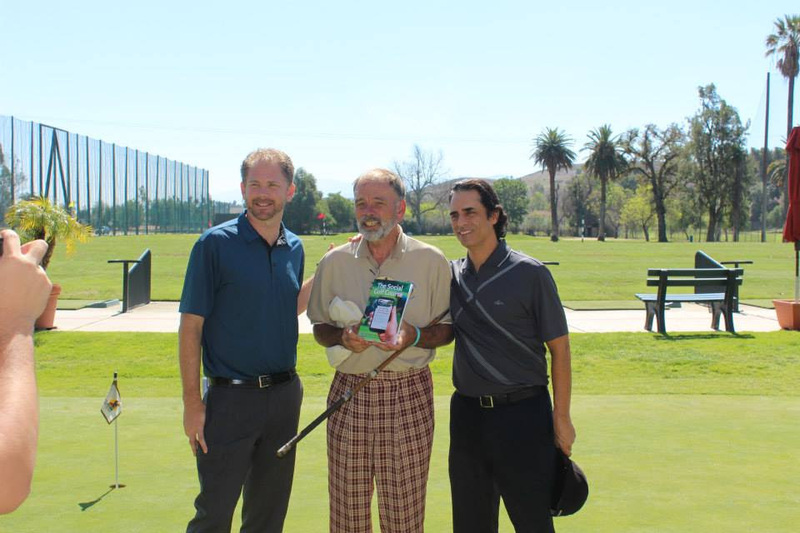 Dad Miller Golf Course has donated a twosome of golf as a prize for the Southern California Charity Golf Classic. Greenskeeper.org has donated a twosome of golf at Revere Golf Club as a prize for the Southern California Charity Golf Classic. 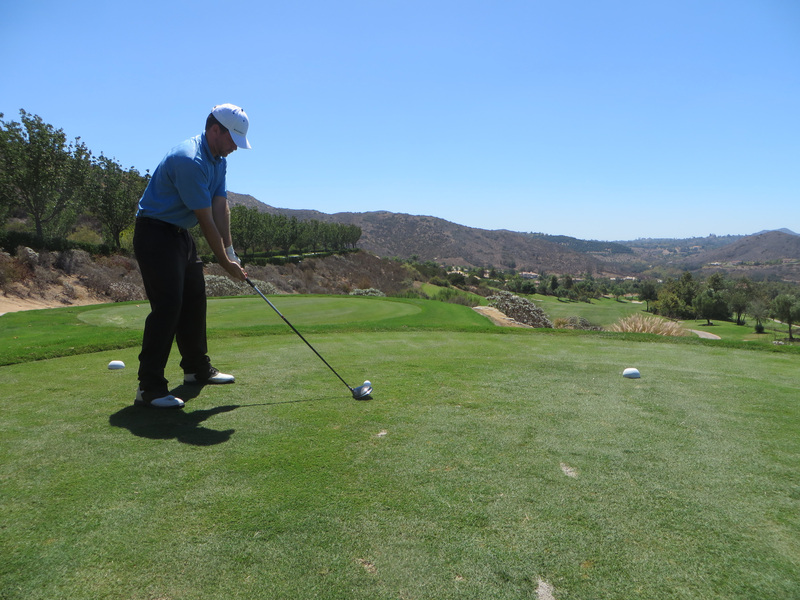 Maderas Golf Club is donating a twosome of golf as a prize for the Southern California Charity Golf Classic. 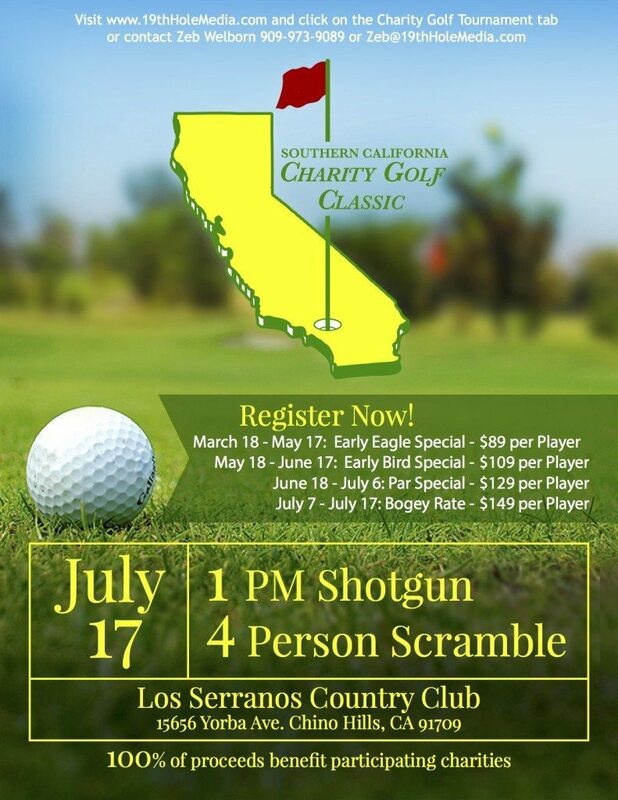 Los Serranos Country Club is donating four twosomes to the Southern California Charity Golf Classic. 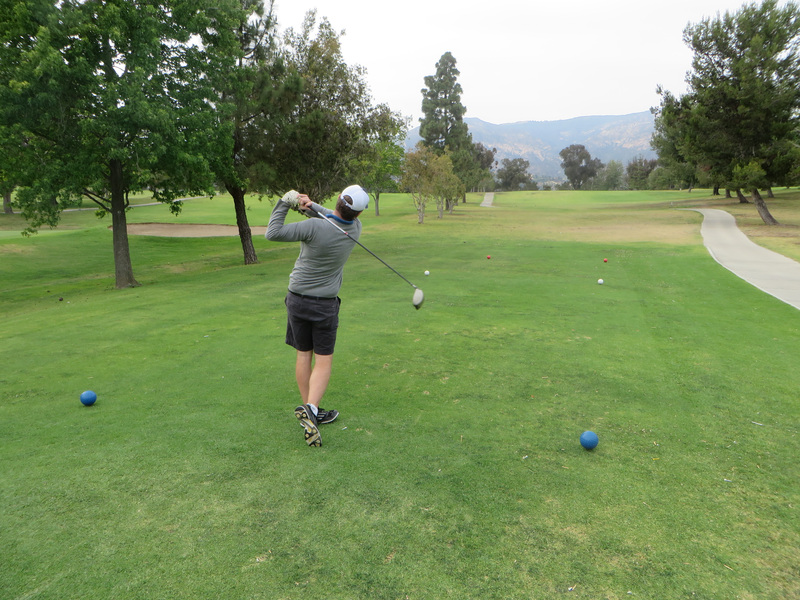 Western Hills Country Club has donated one round of golf to the Southern California Charity Golf Classic. 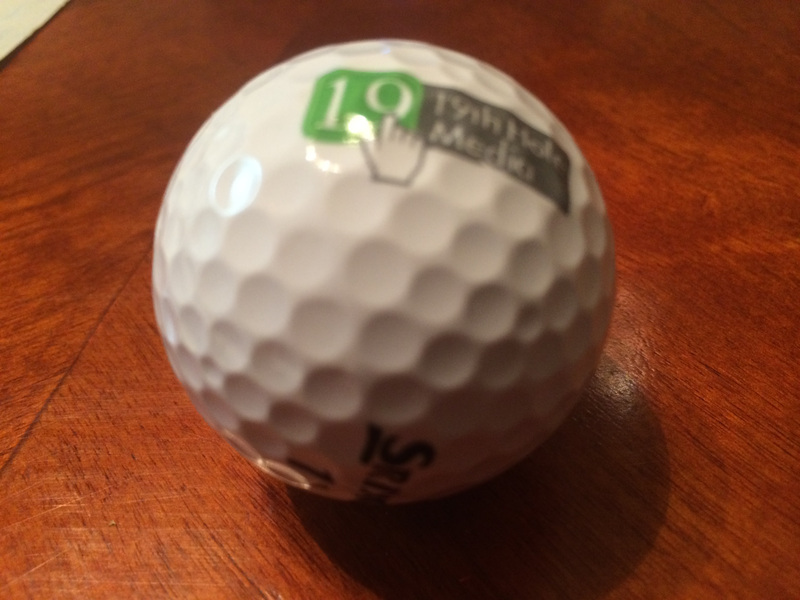 My brother, Rocky Welborn, surprised me and bought several dozen golf balls with my 19th Hole Media logo on the balls. 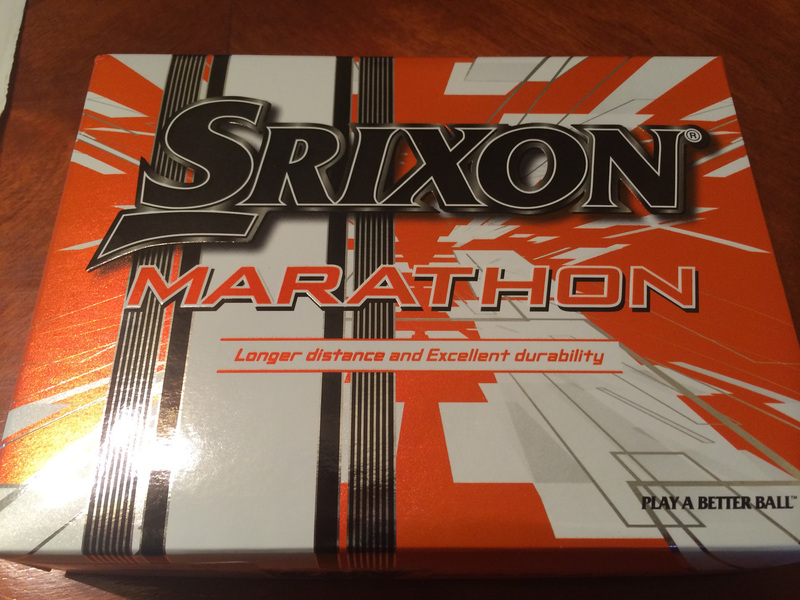 We’ll be giving away several prizes with a dozen Srixon Golf Balls with the 19th Hole Media logo. 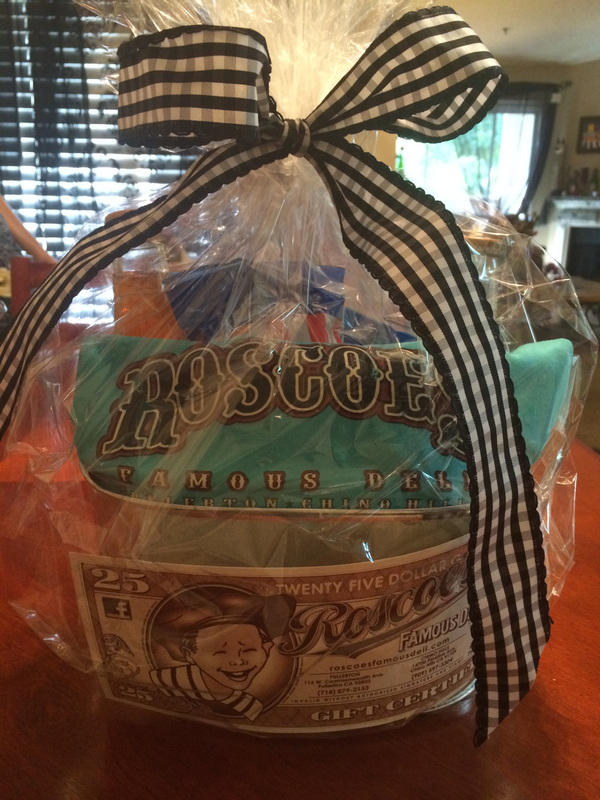 Roscoes Famous Deli has donated a gift basket to the Southern California Charity Golf Classic. Globiant is donating multiple items from their electronic store. 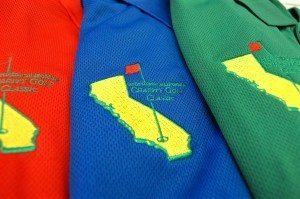 Which items would you like to see donated to the Southern California Charity Golf Classic? 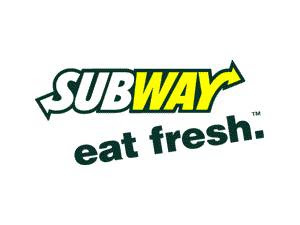 Subway – City of Industry is donating a Sandwich Platter and a Cookie Platter as a prize for the Southern California Charity Golf Classic. Tahoe Joe’s donated two $50 gift cards. They’re also including a complimentary appetizer or Nevada Cheesecake with the purchase of two adult entrees for every golfer who enters the golf tournament. 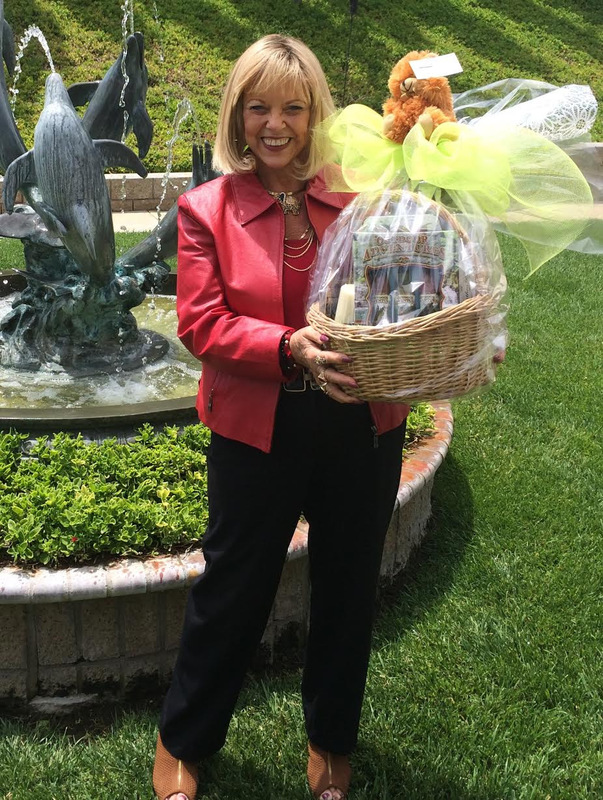 Town Square Florist is donating a $50 gift certificate to the Southern California Charity Golf Classic. Lillestrand Leadership is a boutique consulting firm based in Southern California. We’re a group of seasoned executives who are passionate about helping world class organizations become even better and we’ve been doing it for over 20 years. Lessons at the PGA Learning Center in Diamond Bar with Tony Brooks. 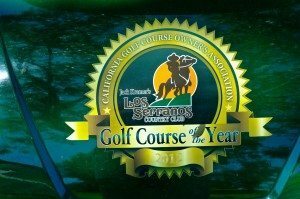 Tony Brooks is giving away 2 free (1) hour sessions with the PGA Learning Center as prizes for the Southern California Charity Golf Classic. Each lesson is worth $100. 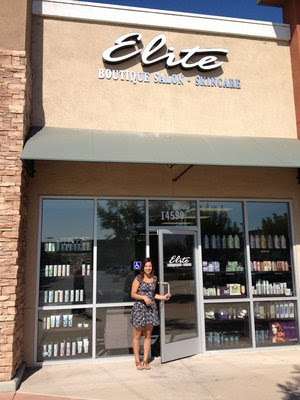 Laura Bosley from Elite Boutique Salon & Skincare is donating three $50 gift cards to the Southern California Charity Golf Classic. 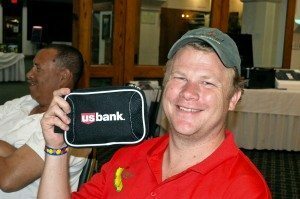 Karon Mulligan from US Bank is donating 20 – 30 items including movie baskets, small barbecues, blender, waffle maker, an ice chest and more. 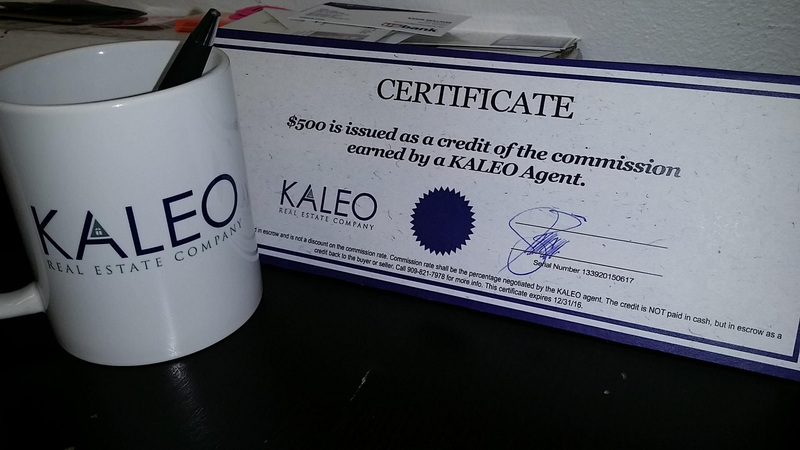 Lyle Ballard from KALEO Real Estate Company and Town Square Florist will be donating a $500 credit and a Town Square Florist Arrangement for the Southern California Charity Golf Classic. SignedStuff.com is one of the premier companies of its kind. Specializing in live and silent auctions for non profit and for profit organizations. For over 10 years, Signedstuff.com has helped raise over 40 million dollars for local and national charities, while servicing over 300 events yearly nationwide. 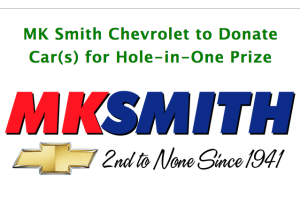 Our friends at M K Smith Chevrolet will be donating car(s) as Hole-in-One prizes at the Southern California Charity Golf Classic. How would you like to have a chance to win a car!? Marc Smith and Todd Smith continue to run M K Smith Chevrolet and value strongly the customer-first tradition their grandfather and father had before.M K Smith Chevrolet is a family owned and operated dealership that has very proudly been serving the area since 1941. Putting our customer’s needs first has enabled us to have a strong repeat and referral business for the past 73 years. Yes, 73 Years! Something we are very proud of. Our goal is simple. Deliver exceptional service, both before and after the purchase. As we get closer to the tournament we’ll let you know what the ultimate prize(s) will be. Thank you to Marc Smith from M K Smith Chevrolet for your charitable donation! 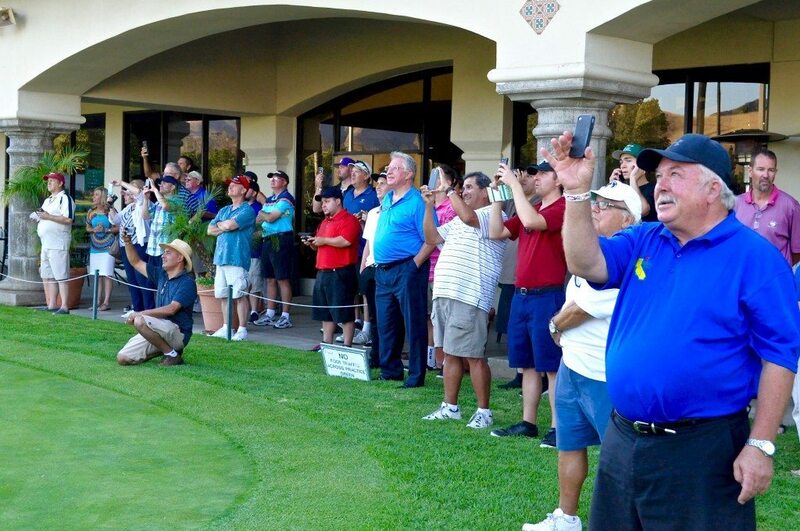 The Southern California Charity Golf Classic will be held on July 17, 2015 at Los Serranos Country Club in Chino Hills, CA. Scott Goodwin & Associates trains fire and rescue personnel throughout the United States. Their program is designed to provide the fire service with the opportunity to gain knowledge, skills, and certifications in All Risk Command, Management, Investigation and Prevention, including position specific training courses. The mission of SGA is to support students in achieving their educational goals in an environment of academic excellence. Scott Goodwin Associates is a one-stop shop for all of your fire service training needs. 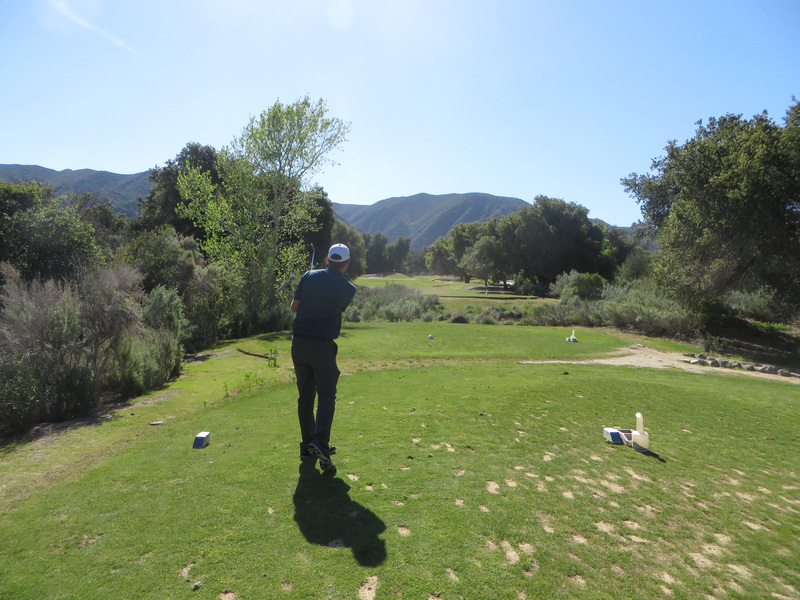 Scott Goodwin & Associates is the first sponsor for The Southern California Charity Golf Classic. Hole in One – Only 1 Available! Tournament Sponsor will receive a foursome, up to 4 additional dinner guests, name & logo on banner, name and logo featured on most promotional material, information insert into “Goodie Bag,” 1 tee sign on each course, and one sponsored contest. Eagle Sponsor will receive a foursome, up to 4 additional dinner guests, name and logo displayed prominently on most promotional material, information insert into “Goodie Bag,” one tee sign on each course, and one sponsored contest. 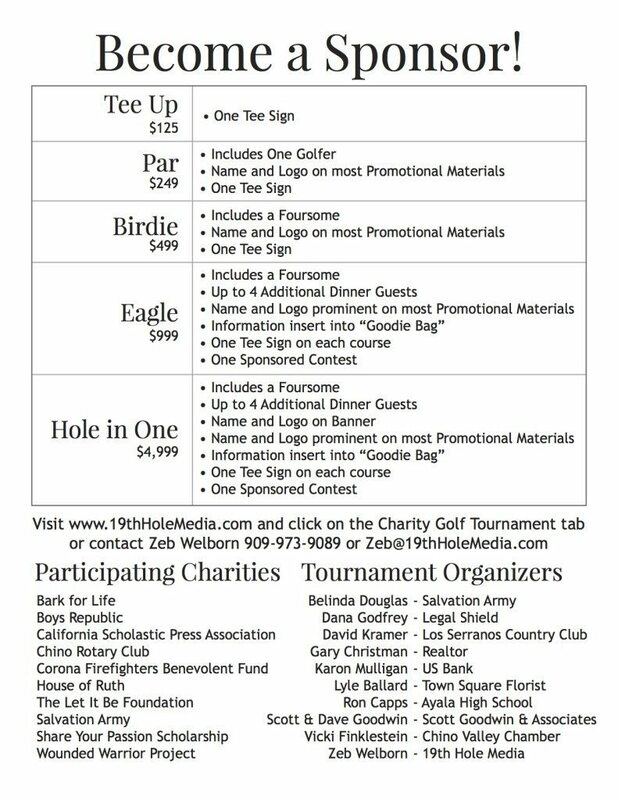 Birdie Package will receive a foursome, name and logo displayed on most promotional material, and one tee sign. 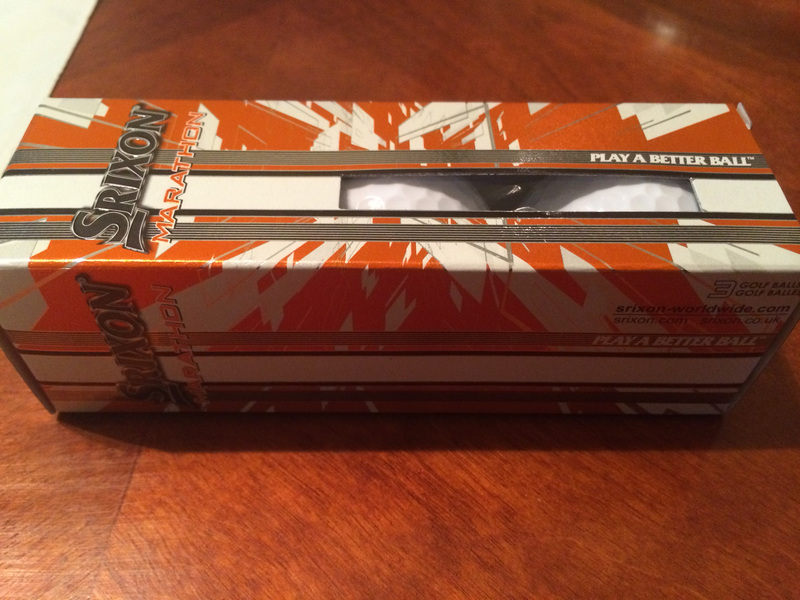 Par package will receive one golfer, name and logo on most promotional material, and one tee sign. Download and print our flyer. Share with friends and family and everyone! Register for the tournament! Click Here. Golf Course Marketing Basics – Website. Email. Facebook. Starting or enhancing the online presence for your golf course is important. There are so many different things you can do to market your golf course online. In this post we’ve got the essentials for your golf course’s online marketing efforts. Whether your course is starting from nothing, or you already have these tools set up, this information can help you improve the marketing efforts you are making at your course. 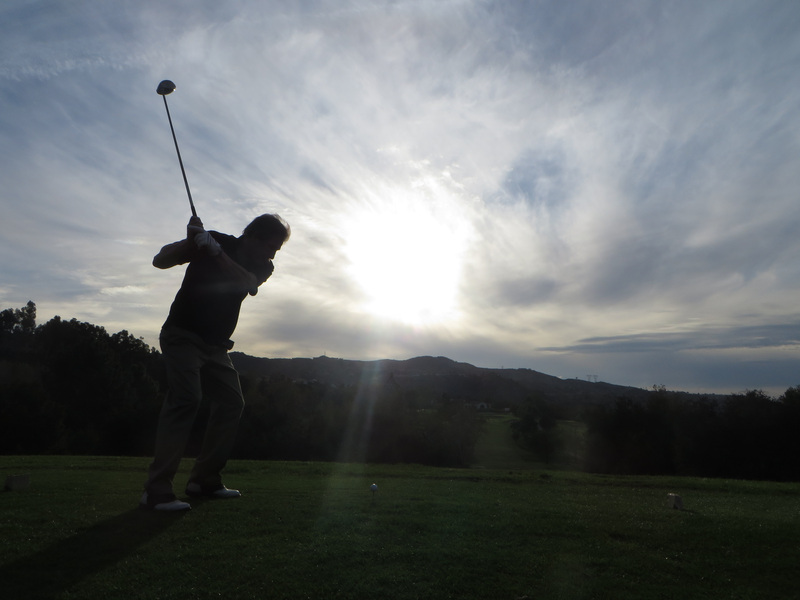 Through this newsletter you can reach out to the golfers of your course. Reaching out to these golfers and sharing updates to your course, course enhancements, discounts, all kinds of information will make them appreciate your course. It can help you to retain more golfers and convince them to play at your course more often. Rather than offering special discounts through other websites, or tee time booking tools, you will be able to offer them directly to your golfers. And your email newsletter can help you to establish a course personality and build your local golf community. Allow people to sign up for this email newsletter through your website, and in your pro shop. Facebook is a wonderful place for your golfers to interact with the course staff and fellow golfers. Set up a profile, fill in all profile info and keep it up to date. Then be consistently active on the page; post daily and respond to all comments. Facebook is fantastic at targeting your target market, set up a Facebook Advertising campaign. You can target golfers within a 50 mile radius of your course. With your Facebook ad you want to get them to LIKE your Facebook Page. You will be bringing new golfers in and exposing them to your course. One LIKE means that particular golfer doesn’t just see your ad once, it means they are connected to your page and will potentially see your course and messages everyday for as long as they like your page. Coming soon, we will have posts expanding on each of these items. Links will be added below. More on Golf Course Website – Find out what information your website should have, and how you can improve your current website. 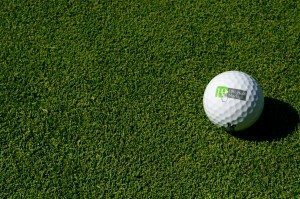 More on Golf Course Email Newsletter – Learn how to build your email list, and what kinds of things should be in your email newsletters. 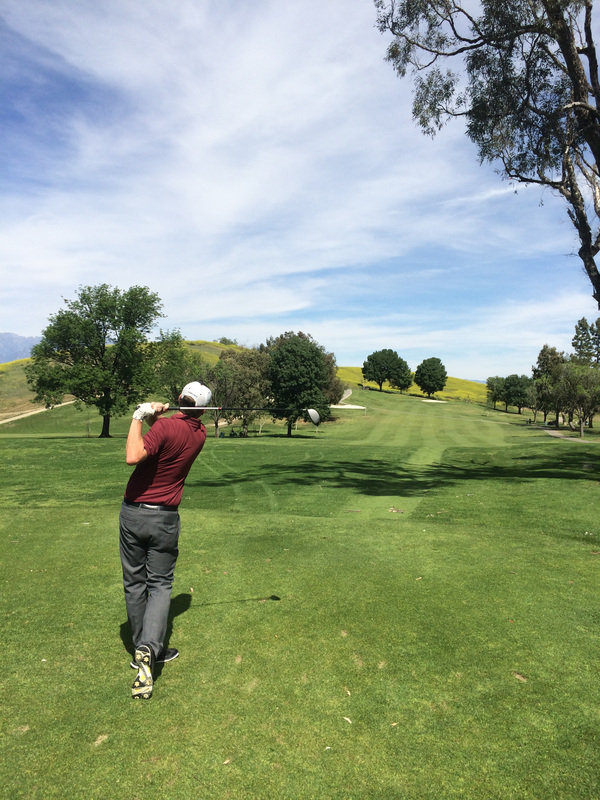 What can you do to market your golf course online? There are thousands of ways you can market your golf course online and reach more customers. This video goes over the basics that every golf course should include when developing their online presence to attract more golfers and encourage them to play at your golf course more often.